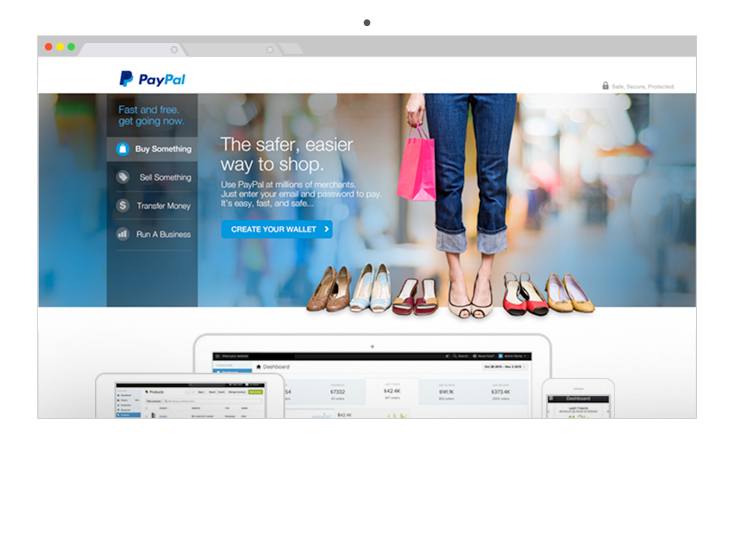 PayPal has been synonymous with online e-commerce since early 2000 and continues to evolve to the changing business landscape. 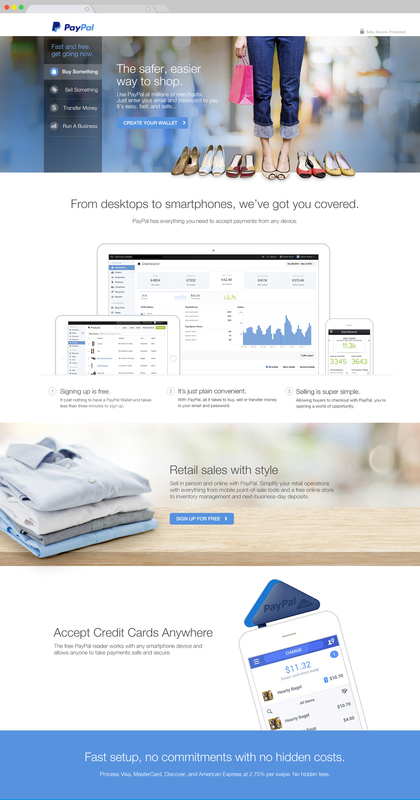 In early 2014 they realized the challenge of onboarding new businesses to accept credit cards. 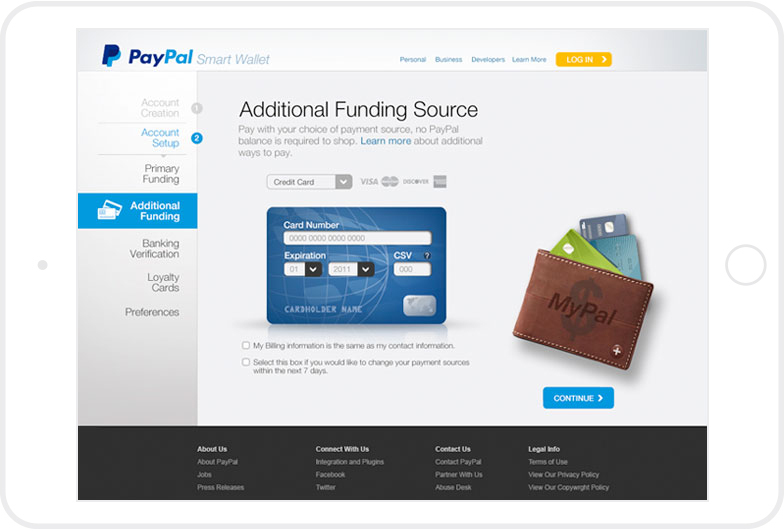 Our goal was to streamline this process and allow small businesses to accept payments quickly and efficiently.